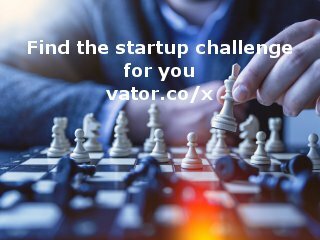 - Date: 05/2017, Seed: $150 k (post valuation: undisclosed amount). 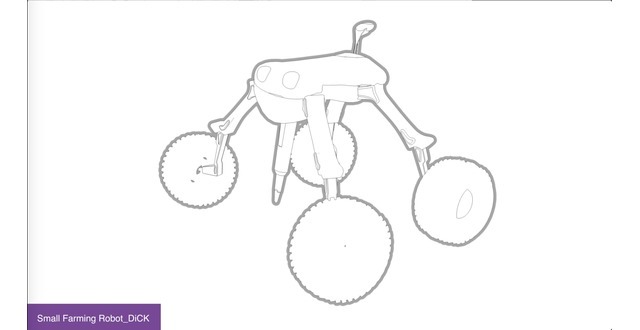 Dedicated to feeding the world, three small robots at a time. 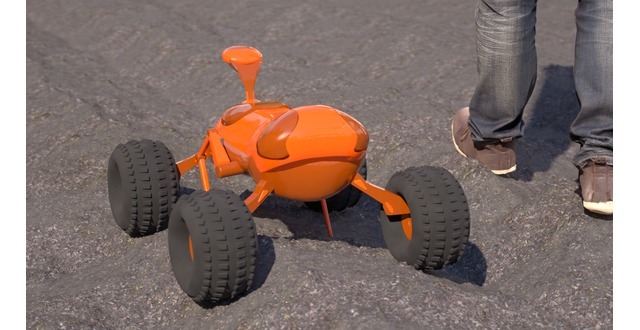 Small Robot Company is creating a user centred farming service using small modular robots and a distributed, AI-driven operating system that can deliver more food for less effort, using less inputs and is better for the environment. 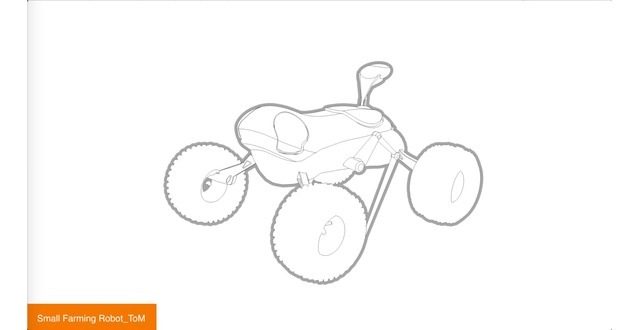 It will replace the current tractor based system for seeding, feeding and weeding crops. Uniquely, we have started by listening to the customer, and made our service easy, cost efficient, and low risk for farmers to adopt in the real world as well as an effective way to increase revenue and save on inputs. Award winning master of 'Easy in/hard out' customer experience. 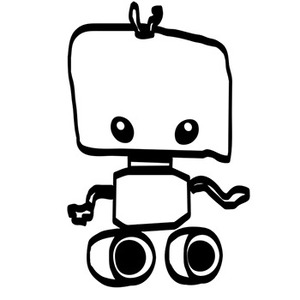 Currently crafting three small robots, and nurturing their dream to save the world. Also taken two other startups from conception to sale. Previously agency experience design director. 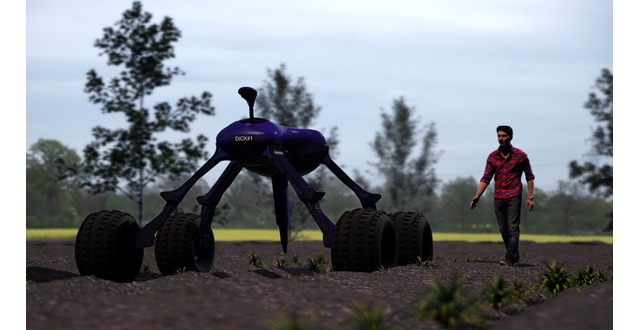 Small Robot Company is pioneering Farming as a Service (FaaS). We are providing an end to end farming service, from seeding a crop, to soil and crop monitoring, to feeding and weeding, on a per hectare lease basis with no initial capital cost. A farmer can adopt part or all of the service for whatever hectarage they want, to allow for easy trials and adoption. 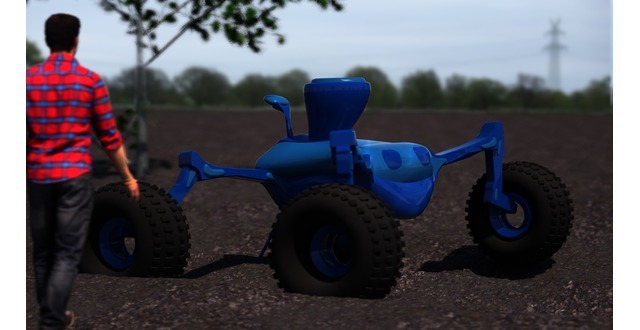 Small Robot Company is a completely user centred service for broadacre crop farms. It is focused on providing farmers with a data lead, semi autonomous service, rather than a specific piece of hardware or software. By using a service model, it can innovate and upgrade continuously without having to resell technology into it's customer base. By using modular units with changeable functional components, it means that they can be reused throughout the year, rather than standing dormant for months at a time. It's focus on small, lightweight units means it avoids the compaction issues with tractor based systems. 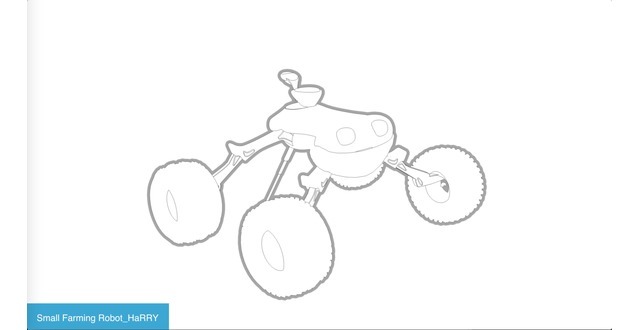 Small Robot Company added a press mention.